Of course numerous nations are looking into educational 3D printing, and many are already implementing programs with the express goal of bringing 3D printers to children. 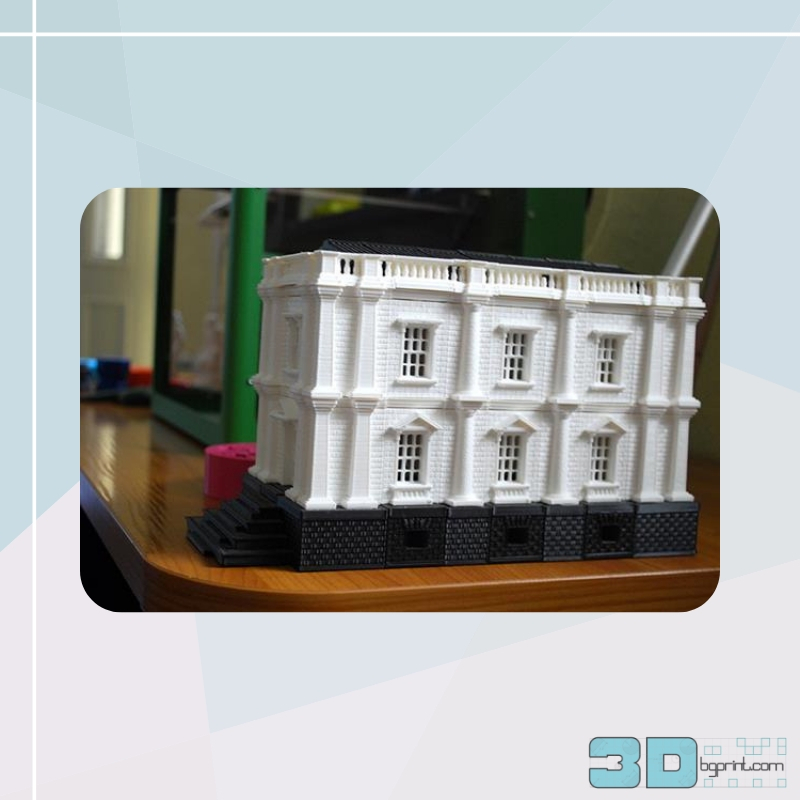 Just last month, a British government report surfaced that called for 3D printers in all schools across Britain. 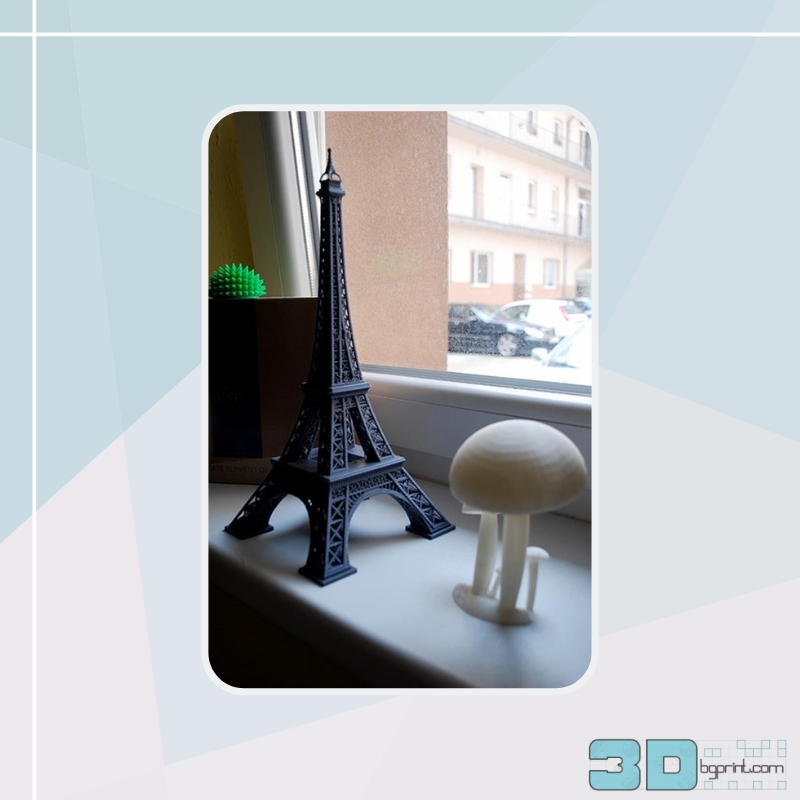 But Hungary can be found at the forefront of the educational 3D printing movement. The goal of the 3DTECH in Schools program is, they reveal, to create inspirational environments where students can develop the necessary making skills that will help them in their future careers. 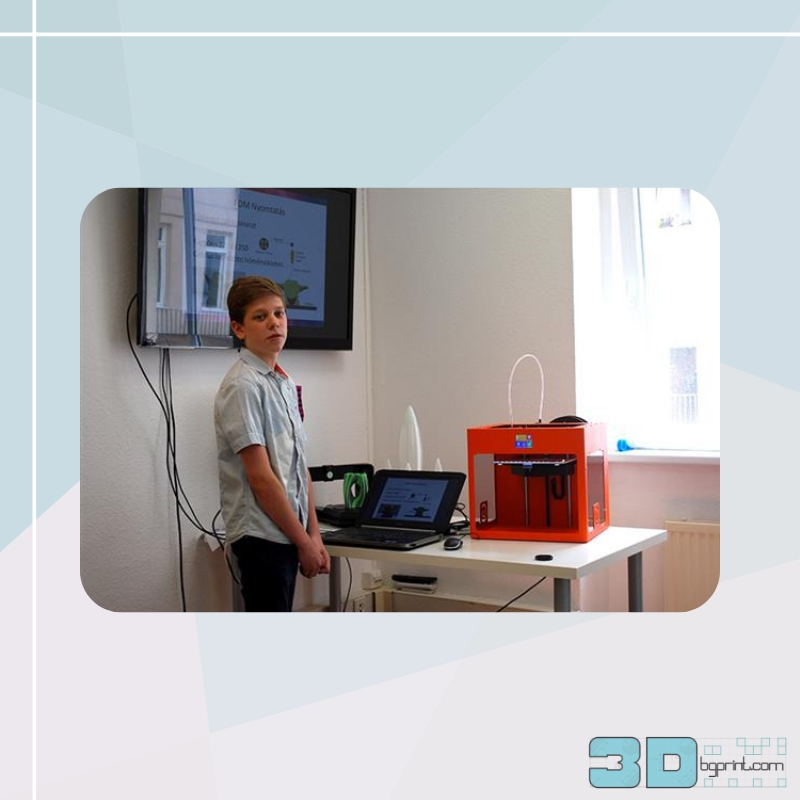 This program has already been pushed by Hungarian 3D printing specialist FreeDee Printing Solutions, who previously provided eleven schools with MakerBot 3D printers through a competition. With 413 entries, it showed just how keen schools are to integrate the technology into their curriculum. The FreeDee initiative also showed just what 3D printing can offer to students. Over the past two months, hundreds of visual aids were 3D printed, as well as motivational assets such as prizes and school emblems. Numerous schools also took their 3D printers on tour, showing other schools just what the technology could do. The 3D printers also drew crowds during open days. Even in the primary schools where teachers had no prior 3D modeling experience, both students and teachers began using TinkerCAD, Blender and Thingiverse to customize and 3D print various objects. In various vocational schools, students even made jigs and multi-component prints. The 3DTECH in Schools program further argued that 3D printing’s biggest opportunity is in creating a new level of interdisciplinarity in schools. It provides students with the technology to work on complex problems and coming up with their own, custom made solutions from design to an object. This requires numerous competencies, and can provide kids with an unprecedented amount of insight and skills. 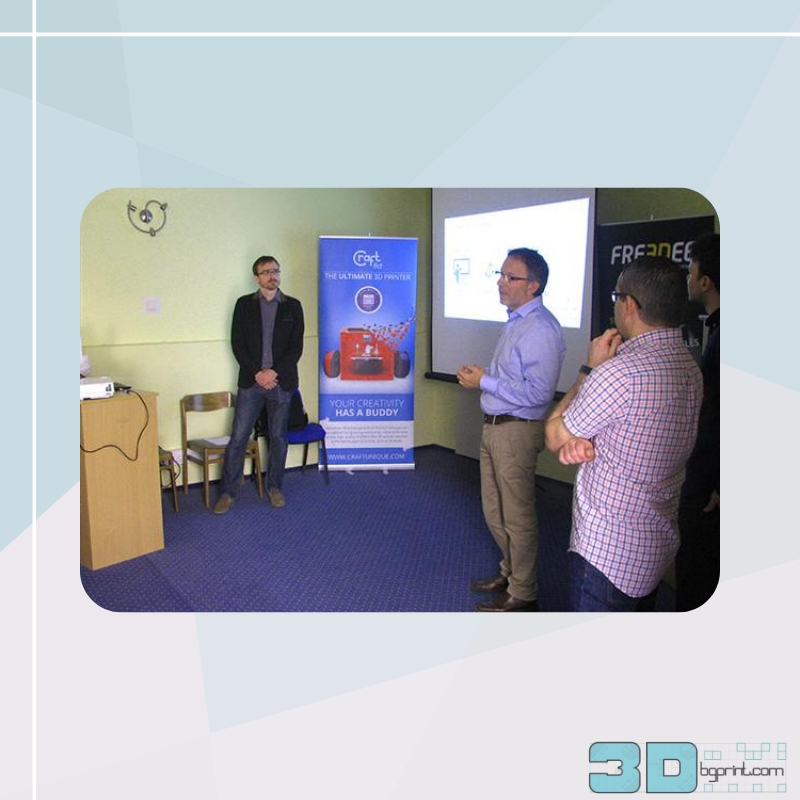 According to the 3DTECH program, their early successes also show that their partners are convinced that it can add a whole new dimension to education. They are therefore very happy to add Leopoly andCraftUnique to their team, the latter being the developer of CraftBot 3D printers and the CraftWare slicer. “By putting together these 3 companies, the program includes everything from the teachers’ training and a professional support system to the installation of infrastructure,” says Diána Szabó of 3DTECH. The three companies have already worked together to bring 3D printers to a further ten schools, and are even aiming to bring 3D printers to every school in the country. They will be initially focusing on vocational schools, where laboratories with multiple 3D printers can be set up and combined with 3D scanners and other hardware. “The 3DTECH in Schools program puts no extra burden on the educators or the educational system. 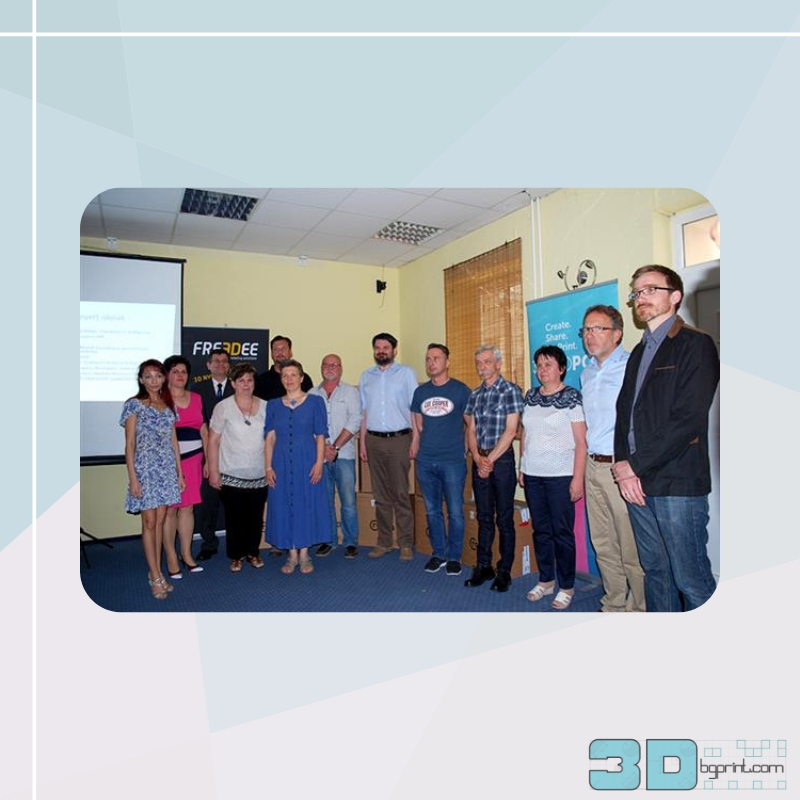 Our goal is to make Hungary realize an incomparable and fully comprehensive educational program in 3D technologies,” said FreeDee CEO György Simó. The other two companies are equally dedicated to this initiative. “There’s an indisputable need for raising technological awareness during the education of the next generations,” said CraftUnique CEO Csaba Fazekas. Zoltán Kárpáti, the CEO of Leopoly, further argued that 3DTECH provides a unique opportunity to make 3D printing an integral part of student development. While it remains to be seen if three years is a realistic target, the 3DTECH in Schools program is definitely a fantastic initiative that should serve as an inspiration for educational programs in other countries around the world.